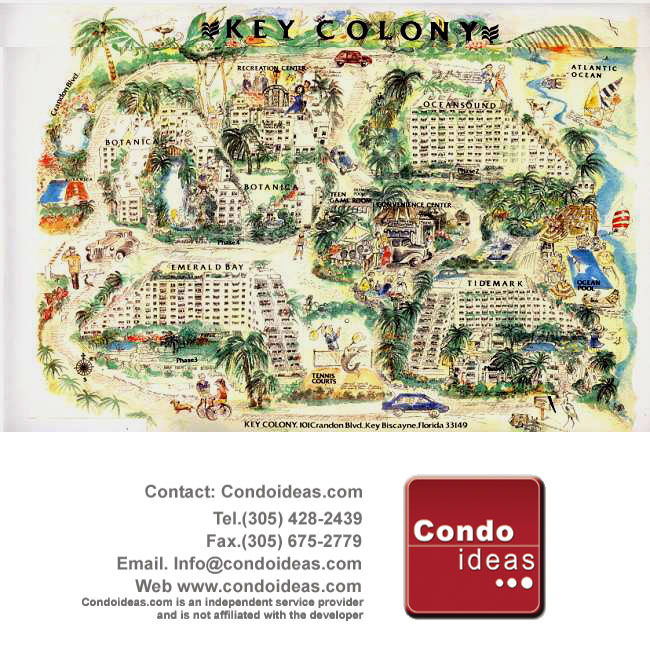 The EmeraldBay at Key Colony, a world-class residential condominium community located on idyllic Key Biscayne, Florida. The Key, with its beautiful beaches and easy lifestyle, is a barrier island on the Atlantic, it is just 18 miles from Miami International Airport and just minutes away from exciting Miami and Miami Beach. Seller is motivated!!. Don&apos;t miss the opportunity to show this amazing property.